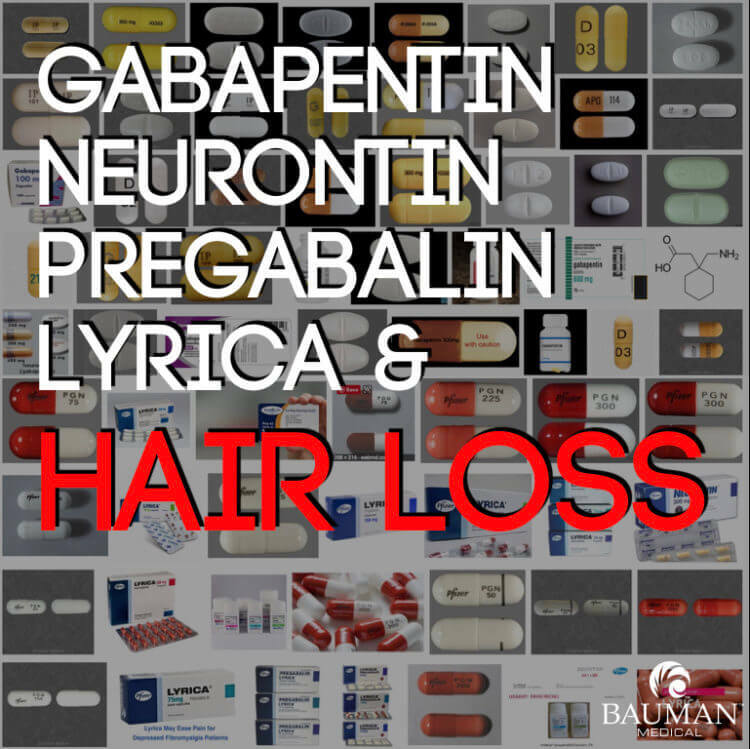 Home→Diagnosis and Tracking→Do Gabapentin Neurontin and Pregabalin Lyrica Cause Hair Loss? Gabapentin (Neurontin) and other medications like pregabalin (Lyrica) are prescribed for conditions such as seizures, diabetic nerve pain, neuropathic pain, epilepsy, fibromylagia as well as anxiety disorders, insomnia, bipolar disorder, alcohol withdrawal, restless leg syndrome, symptoms of multiple sclerosis and other indications. Patients don’t expect a significant hair loss side effect from these drugs, so when hair shedding occurs, it can be a stressful and depressing situation. Hair loss, hair shedding, hair shedding with roots attached, hair fall and overall hair thinning are not specifically listed on the official FDA-approved label for these drugs as a side effect. 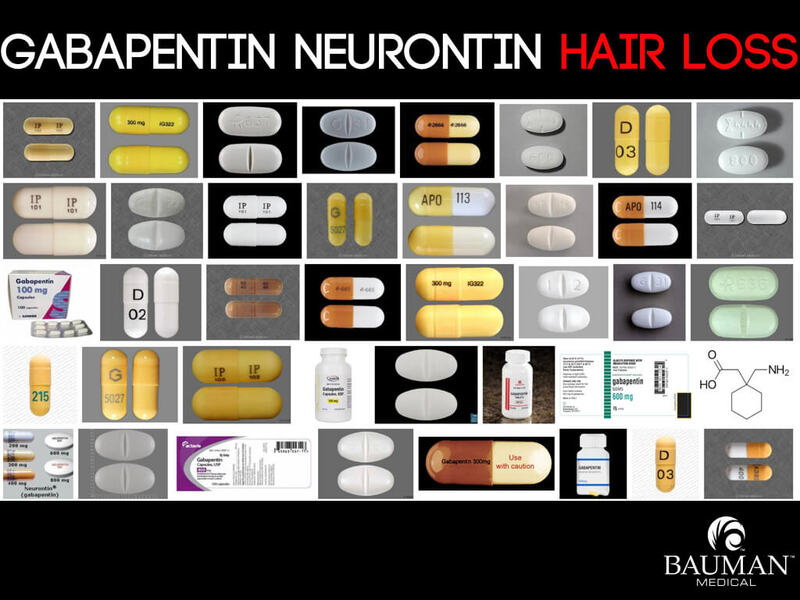 However, there are many hair loss complaints on the internet to be found related to gabapentin/Neurontin and pregabalin/Lyrica from male and female patients concerned about the increase in hair loss related symptoms and hair texture changes. 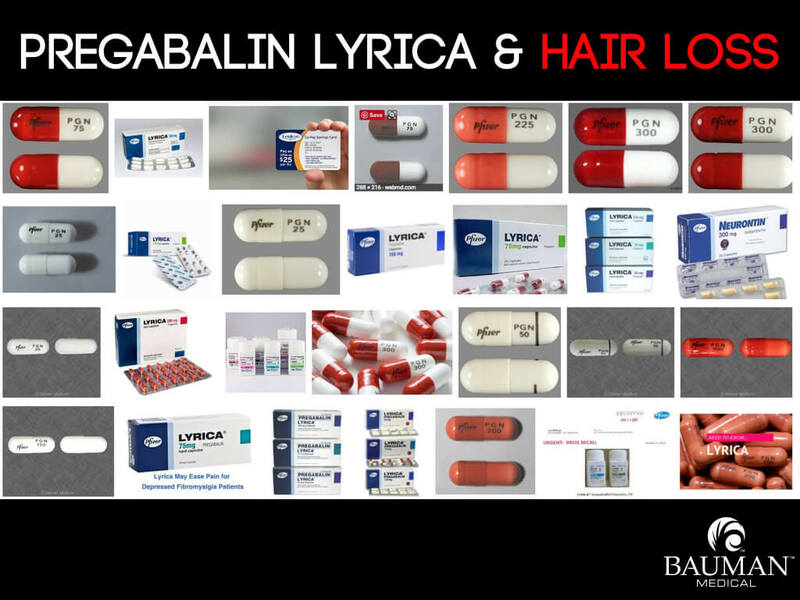 Some have noted that the FDA-approved gabapentin label includes the ambiguous term “hair disorder.” For those that believe that Lyrica / pregabalin does not have known hair loss side effects on the label, I encourage them to see p.19 in the FDA-approved pregabalin prescribing information which includes “alopecia” (medical term for hair loss) under side effects. At Bauman Medical, we have seen a sharp increase in hair loss side-effect inquiries from patients taking these medications. There is no way to 100% prove that the gabapentin/Neurontin or pregabalin/Lyrica was the exact cause of the telogen effluvium shedding or other hair loss situation. Hair loss due to medication is often exacerbated by a previously unknown underlying genetic tendency or the presence of one or more other hair loss risk factors. 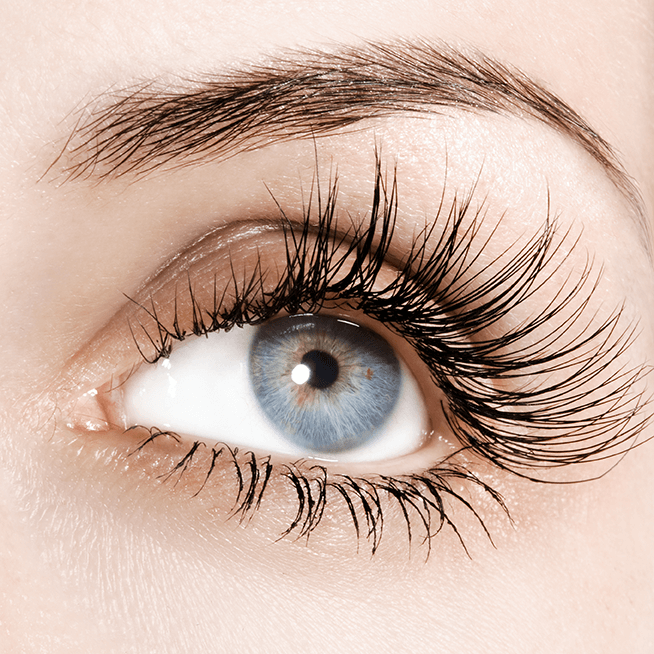 Whether it was a visible shedding in the comb, brush or shower or just an overall loss of volume (e.g., decreasing ponytail volume) or decreasing scalp coverage (more scalp shining through), loss of eyebrows or eyelashes, a visibly receding hairline, weakening or receding temples, widening part-line or changes in hair color, texture or loss of shine or dull looking hair, these patients are often surprised and shocked to learn that the hair loss may be due to gabapentin or pregabalin medication. 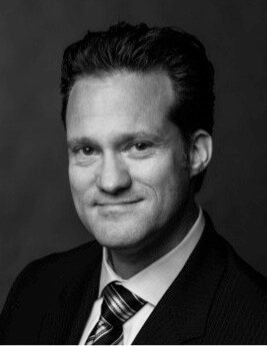 The good news is that Dr. Bauman has found that many patients with hair shedding symptoms have improvements in hair growth and decreased shedding long-term with treatments such as Formula 82M compounded minoxidil solution, low level laser therapy with LaserCap or Capillus and/or cell therapy such as PRP Platelet Rich Plasma + ECM hair regrowth treatments. Do I need to stop Pregabalin/Lyrica/Gabapentin/Neurontin If I Have Hair loss? Not necessarily. 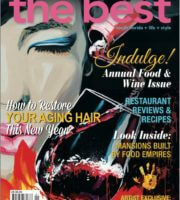 You don’t have to choose between pain and hair! Significant improvements in hair growth can be achieved with today’s powerful treatments without having to stop the medication. 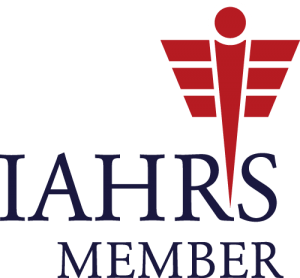 However, it is important that any patient with medication side-effect related hair loss undergo a complete consultation and workup to determine any underlying causes or risks for the hair loss symptom by an ABHRS-certified and IAHRS-accepted Hair Restoration Physician with experience and expertise in diagnosis and treatment of medication-related hair loss and hair shedding. 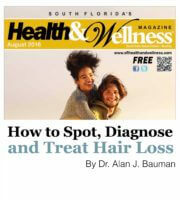 At Bauman Medical, Dr. Alan Bauman performs scientific scalp and hair loss/hair growth evaluations with the HairCam microscope, HairCheck Trichometer and standardized photography to measure, document and track these changes over time—either with or without hair regrowth treatments. 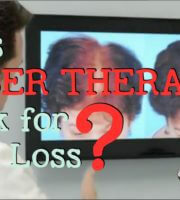 What common medications have hair loss side effects? 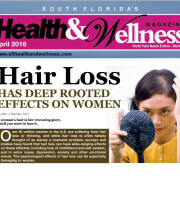 Medications and Hair Loss: Patients with acne, hypertension, high blood pressure, high cholesterol, anxiety and depression, nerve pain, menopause and other conditions are often prescribed anti-cholesterol, anti-anxiety, anti-depressants or mood modulators, statins, hormones or birth control, Accutane, and many others which may be related to poor hair growth and hair loss side effects. 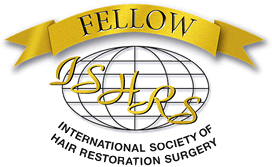 If you think you have neurontin/gabapentin or lyrica/pregabalin-related hair loss or another hair loss side effect from medications, contact ABHRS board-certified Hair Restoration Physician, Dr. Alan J. Bauman, M.D. for a virtual or in-person consultation.